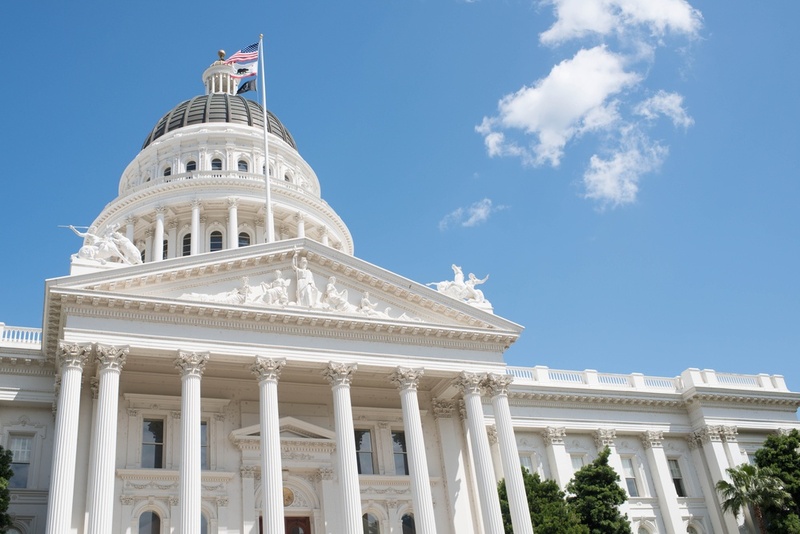 Several labor laws were signed by Governor Jerry Brown at the end of the 2018 California legislative session. These will have a fiscal and policy impact on businesses and employers in California. While employers may not be able to stop all harassment in the workplace, steps can and should be taken to minimize and actively discourage illegal behavior. In fact, it is required that employers do so. With the end of the 2018 California legislative session in Sacramento, a number of bills were signed by Governor Jerry Brown. Many of these will impact businesses and corporations in California. Recently, the governor of California, Jerry Brown, signed a new bill into law, SB 1343. This law expands current sexual harassment prevention training requirements to cover non-supervisors as well as supervisors in the coming years. In California, if an employee claims to feel uncomfortable, afraid or in some way bullied or coerced, they can claim to have been sexually harassed. The problem for employers and managers is that the behavior is sometimes unintentional or hard to classify, which can still cause problems. Harassment of all types are rightfully unlawful and unwanted in any workplace. However, the reality of working with other people is that undesirable and even unlawful behavior occurs. When it is done out of ignorance of the law and workplace policies, the matter can usually be resolved without legal action.